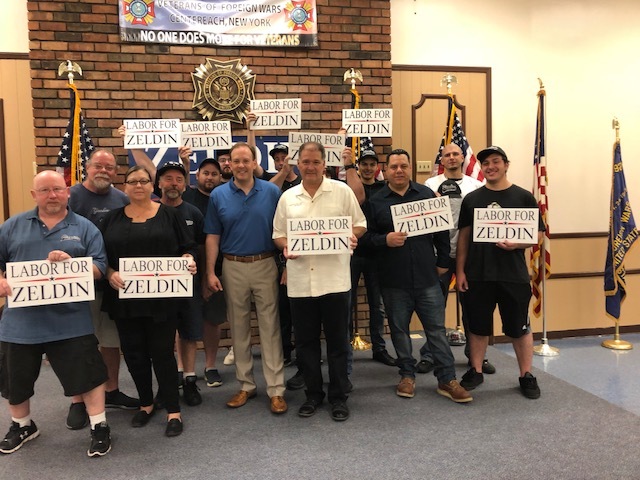 Plumbers Local 200 with Steamfitters Local 638 for Our Congressman Lee Zeldin. On Saturday, September 22nd, at the VFW Hall in Centereach. 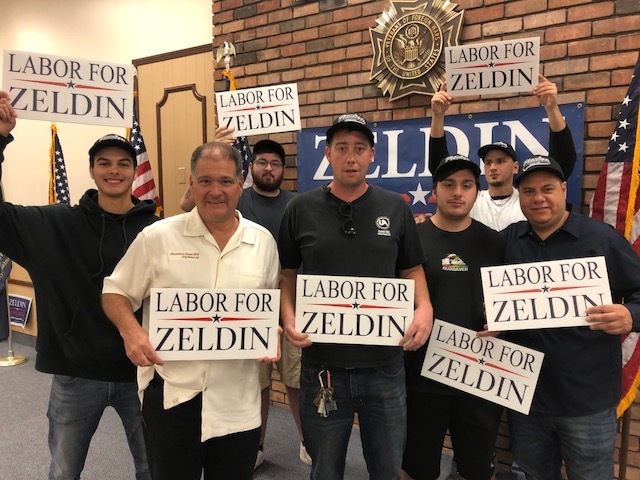 Paul Savino, Joe Romano, Karl Abramson, Mike Albergo, Justin Woods, Anthony (Cuz) Sottile, with Business Agent Mario Mattera.